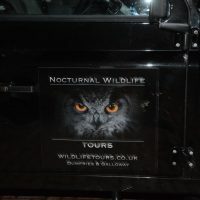 A New Venture is launching in Dumfries and Galloway that will be the first of its Kind in the UK , “Nocturnal Wildlife Tours LTD” is the creation of the team behind the incredibly successful ” Scott Country ” Suppliers of Night Vision equipment based in in Castle Douglas . 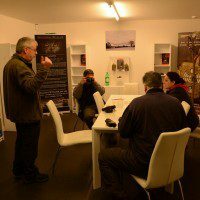 Last Friday evening ( The 13th of March ) R.B and L.C from team DGWGO were very kindly invited along to experience one of the tours on offer ! 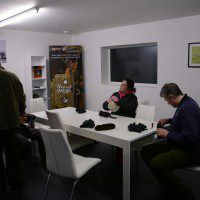 On arrival at the Castle Douglas HQ of Nocturnal Tours we were welcomed by 2 of the Tour Guides ‘Cowan Scott ‘ of Scott Country and ‘ Keith Kirk ‘ who is an award winning Wildlife Photographer and Retired Wildlife Ranger , both of which have a huge local knowledge of the region and the local wildlife . 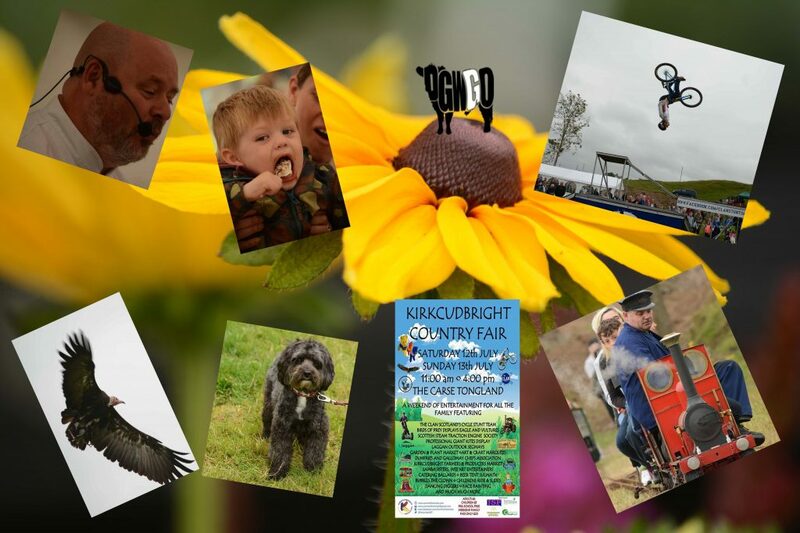 Also joining the tour with us was ‘Donald Greig ‘ who is just finishing writing a tour guide of the region –‘Slow Britain – Dumfries and Galloway‘ , but for this tour Donald was doing a piece for the amazing ‘Wanderlust Travel Magazine‘ . 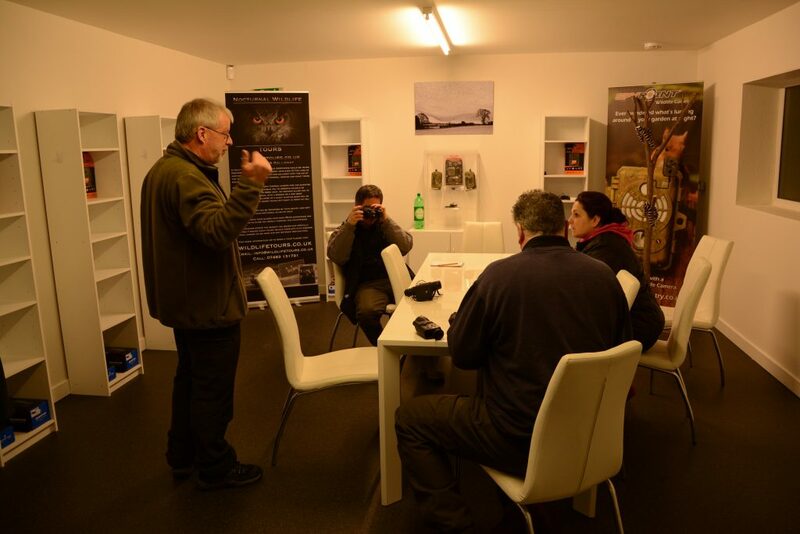 So that was it, the instruction part of the tour was over, and after a bit of practice to get used to the controls in the reception room light both L.C and myself were ready to venture into the pitch black of a cold dark night in Dumfries and Galloway’s wild countryside ! But there is no worries of having to drive yourself to your destination , or even worse walking there. 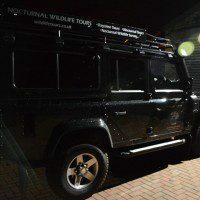 it’s at this point you get to see the amazing Tour Landrover , a Defender 110 , which is very impressive in the company colours. 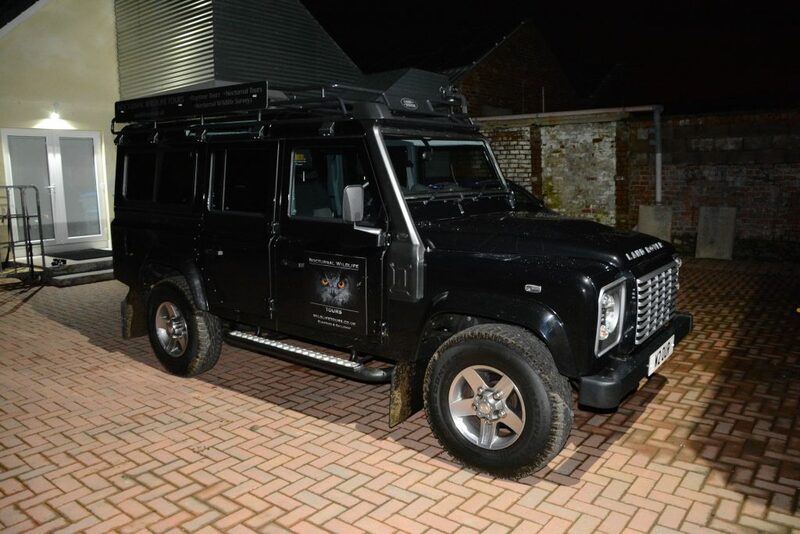 It looks like something from a ‘ Lara Croft Movie’ with all its massive fat wheels, Roof racks and side steps , and inside is pretty plush too , with comfortable seats for 7 , heating , air con and it’s very own Night vision capability , as the vehicle is also fitted out with an onboard thermal imager which provides a full thermal detection capability to allow guides to detect wildlife on the way to and from locations. 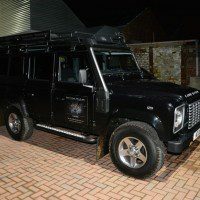 The vehicle thermal has a wide field of view, and has two internal LCD screens to provide participants a live view of wildlife inside the vehicle and you really do get to see lots when you sit up so high in a Landrover. 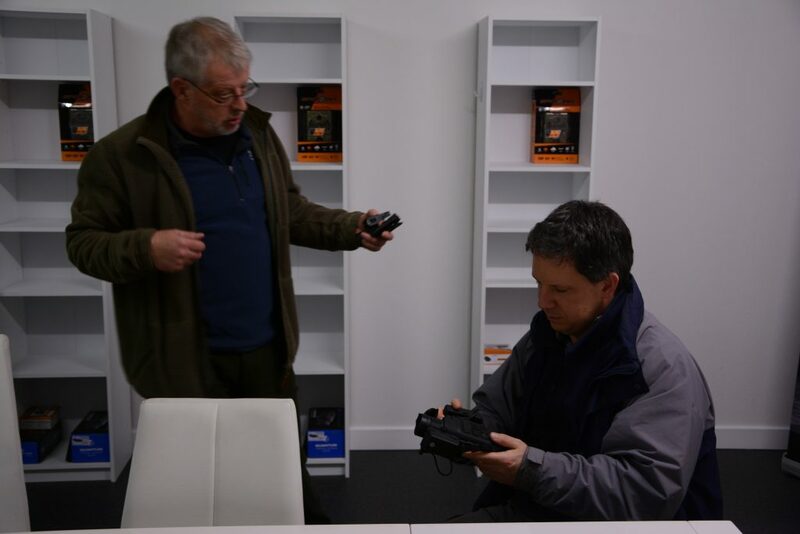 Cowan who drove us told us “The fast 50hz refresh allows us to view wildlife as we drive along, detecting heat sources in the field, and we can then depart the vehicle and use the hand held thermal devices to scan and observe. 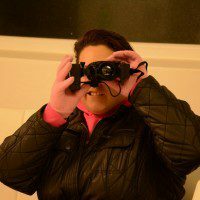 ” So off we set on our tour , out into the pitch black and to our secret location . 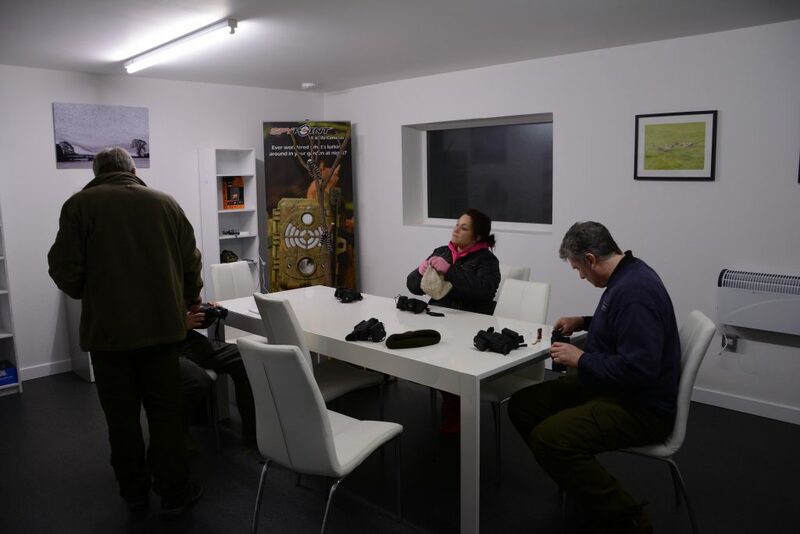 Within 5 minutes of the tour a badger crossed the road in front of us , we didn’t need the night vision gear for this one , as he was clear to see with the vehicle lights. 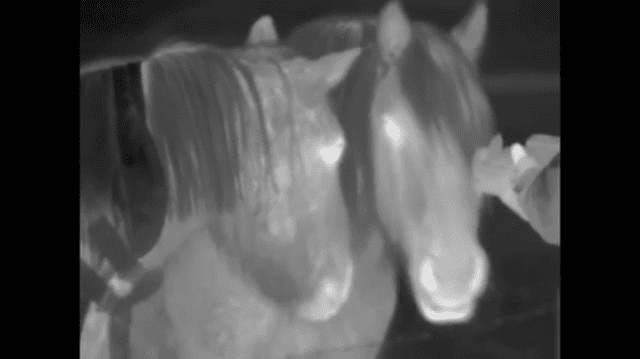 We also were shown a wee Wren roosting for the night in a thick hedge , with the thermal imagers set on white heat, you could see the wee bird as clear as day , and it was quite a nice feeling knowing although we could see him , we were not disturbing his evenings rest . Once we had reached the location and parked up, was when the real fun began . Once LC and myself had sorted ourselves out , got our imager’s turned on and or hats and gloves on we were suddenly struck by how dark it actually is in the wilds of D&G , I Myself have grown up out in the countryside and I’m fairly used to being out in the dark , but LC is a town lass and darkness of this kind is something new. But instantly once you hold the amazing Pulsar imager’s up to your eyes you can see as if it’s the middle of the day , And that’s the whole bit of brilliance behind the Nocturnal tour, because although you can see up to 900 meters through the darkness with the imager , the wildlife can not see you , and as long as you are fairly quiet you won’t startle anything you see! Seconds later we had already caught a badger in our sites, it was very slowly moving , and snuffling the ground. Keith and Cowan said it was snuffling for worms. Just beyond where we had spotted the badger we saw deer , around 13 of them in the first bunch we counted , over the whole tour we reckon we counted 40 Roe deer. The Pulsars are so good and clear , you can even make out the antlers on the bucks . 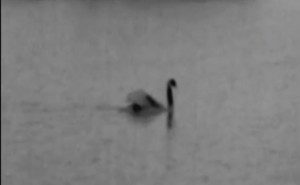 One that I watched and filmed for quite a while was scratching and preening itself, completely unaware that I was just a few yards away from it ! But Badgers and Deer were not the only things we spotted , One of the most enjoyable sites for me was watching Mice duck and dive and scurry along the drystone dykes , It made me realise that when I’m at home walking the dog in the dark at night , just how much wildlife there probably is watching us , that we don’t even notice! 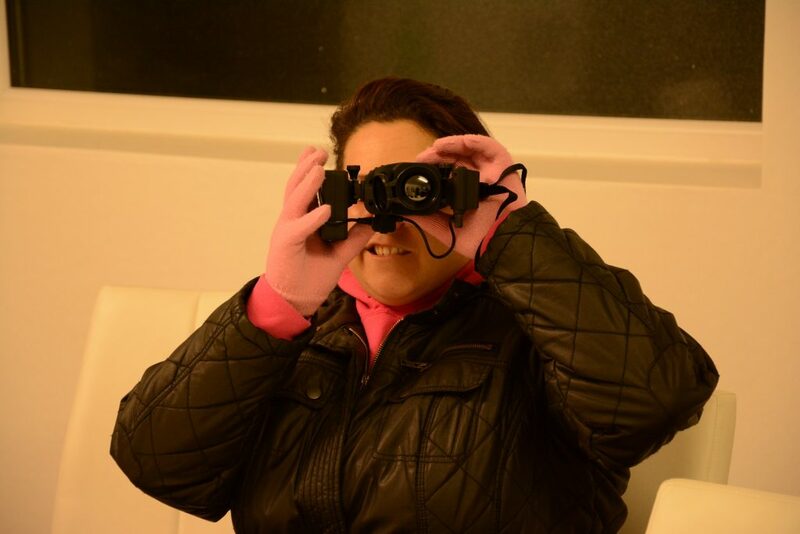 The tour involved a bit of walking , about a mile and a half altogether , but it was good going, no steep hills at all which LC was happy about , and whenever we came to rougher ground or steps we had the torches that are supplied to help us see . 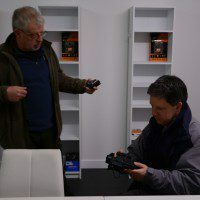 As we walked along Keith and Cowan, who are both experts in their fields , were very keen to share their knowledge and were both fantastic at answering any questions we asked in a really friendly and easy to understand way , which made for the whole tour to feel very relaxed and good fun , and considering the amount of moneys worth of kit they were letting us total beginners use I was amazed at just how relaxed they were ! About half way along the tour we stopped at a Bird hide , from here we spotted huge amounts of Geese that were resting for the evening , while watching them a single swan paddled past us , and with my thermal imager switched onto Black , the swan rather reminded me of that classic old photo of Nessie that is often seen on postcards and TV . On our return to the Landrover we headed off on a road tour to use the equipment built into the vehicle , its quite stunning watching the countryside zoom by while trying to spot heat sources in the passing fields , even domesticated animals like sheep , cattle and horses look completely different in the dark , and I was quite shocked when we stopped briefly and two horses came up to chat to us , you can see some footage in my wee video of my evening at the bottom of the article! 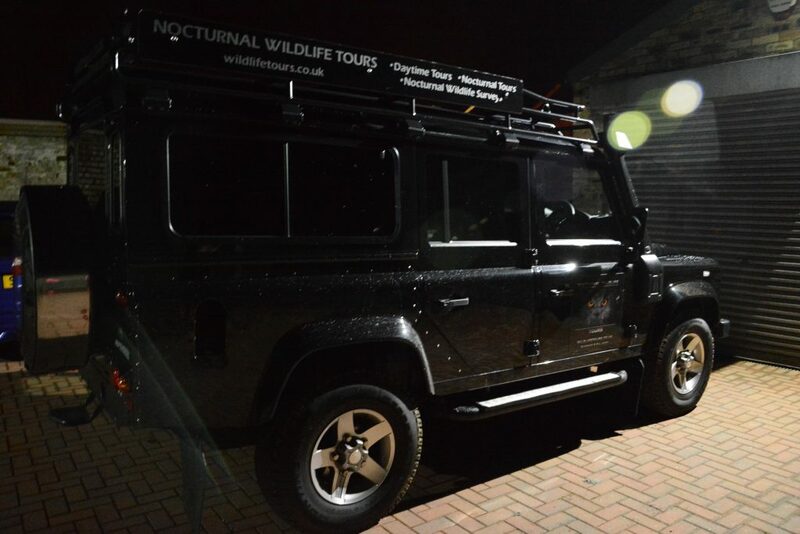 When we got back to Nocturnal Wildlife Tours HQ a good few hours after we set off we were welcomed back into the warmth , we handed in our kit , and thanked Keith and Cowan for the brilliant experience . To Summarize the whole evening I have to say in all honesty even as a country person , who has farmed for all my life, and worked outside in the dark often for hours and hours , I was totally blown away with just how much I enjoyed the whole experience , and just how much I had learned . 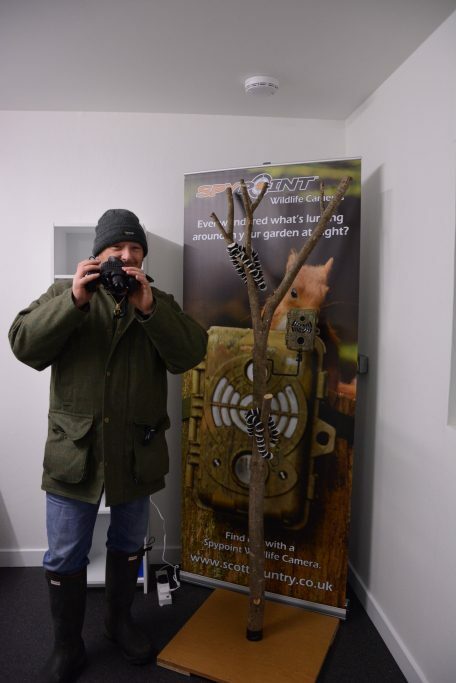 You truly do see wildlife in a way you would never imagine when your using this kind of level and quality of equipment , with great guidance from people that really know how and where the wildlife is to spot ! 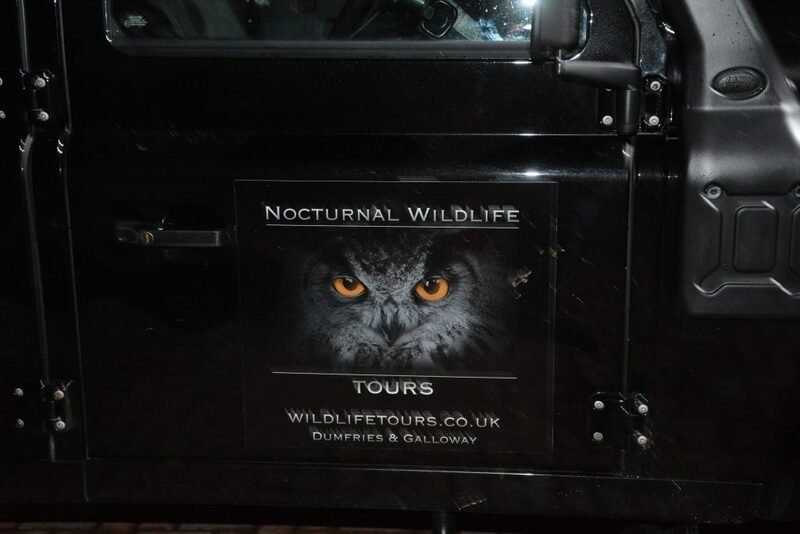 DGWGO gives Nocturnal Wildlife Tours LTD a full Five star rating , You will leave feeling illuminated about the dark ! 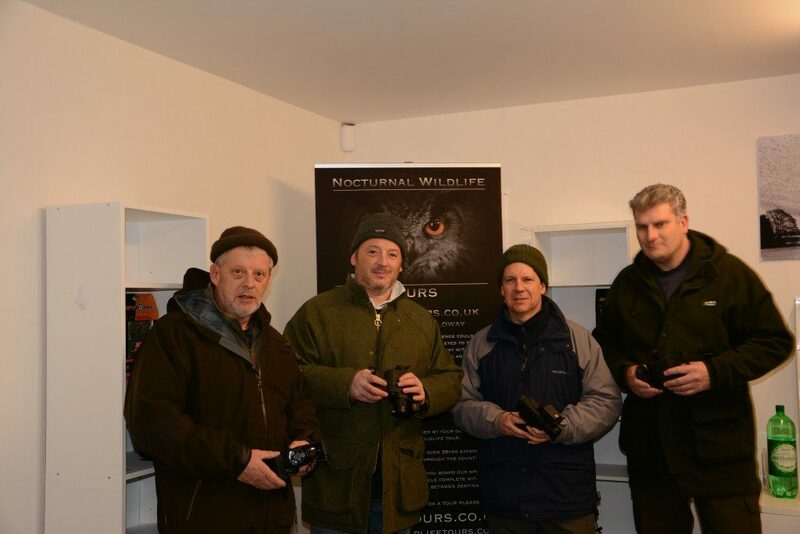 Team DGWGO would like to thank the whole team at Nocturnal Wildlife Tours for inviting us along for this unique experience , and we wish them the best of luck with their venture , We think it will be a huge success and bring visitors from world wide to come and enjoy this wonderful wee corner of Scotland and all the wildlife it has to offer !